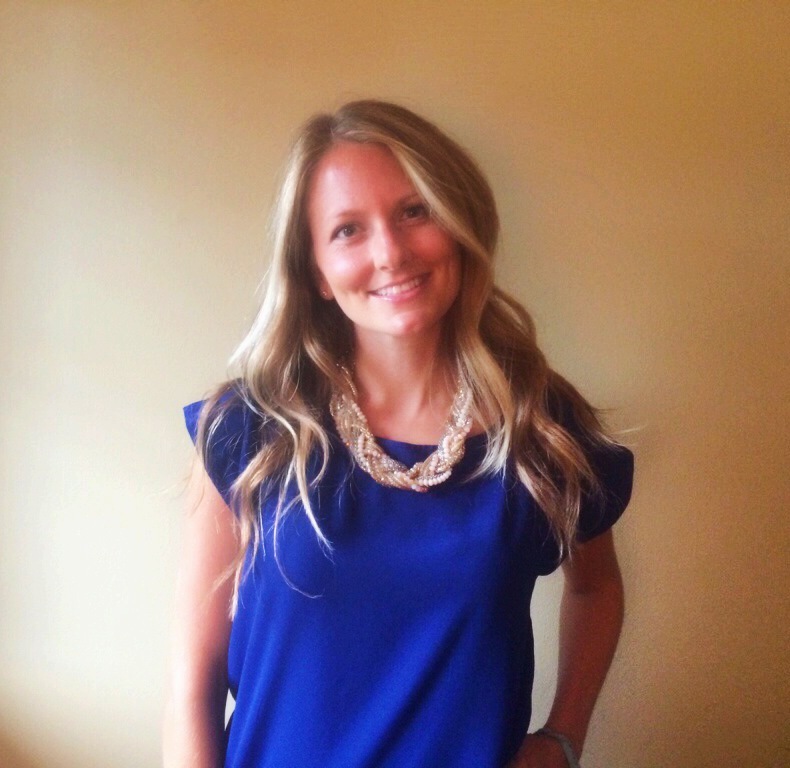 We're thrilled to announce that our link building guru, Jeanine Krzyzanowski, will be speaking at Pubcon 2014! 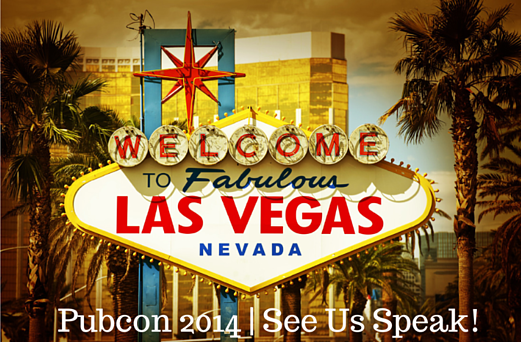 Still haven't purchased your ticket for Pubcon? 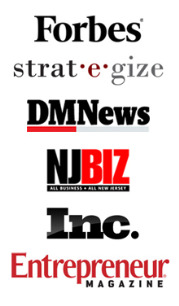 Contact our team to receive a 20% off discount code.